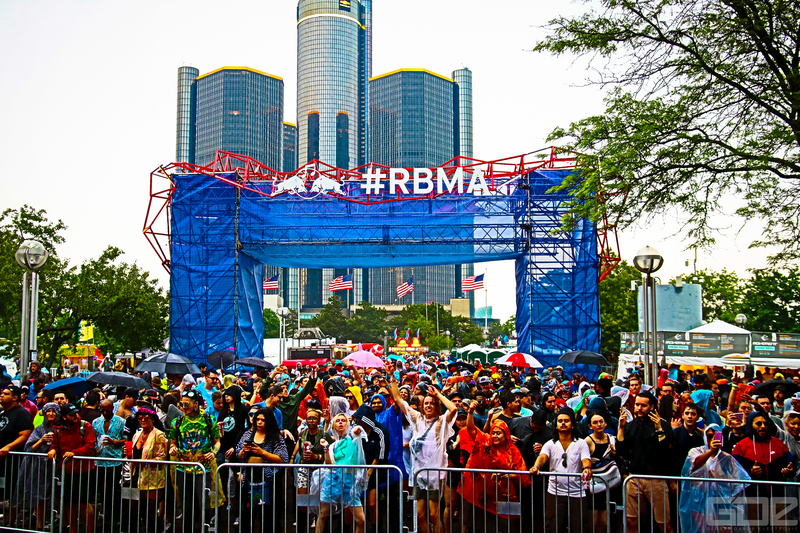 Following a jam packed first day of unbelievable performances, Movement Festival attendees got a splash of rain during the late afternoon yet rallied amongst themselves for quite the second day experience. Long lines formed for both GA and VIP attendees as they gathered through thick and thin to party hard under the clouds. An unwavering desire to sing and dance kept attendees’ vibes positive throughout the entire wet episode. 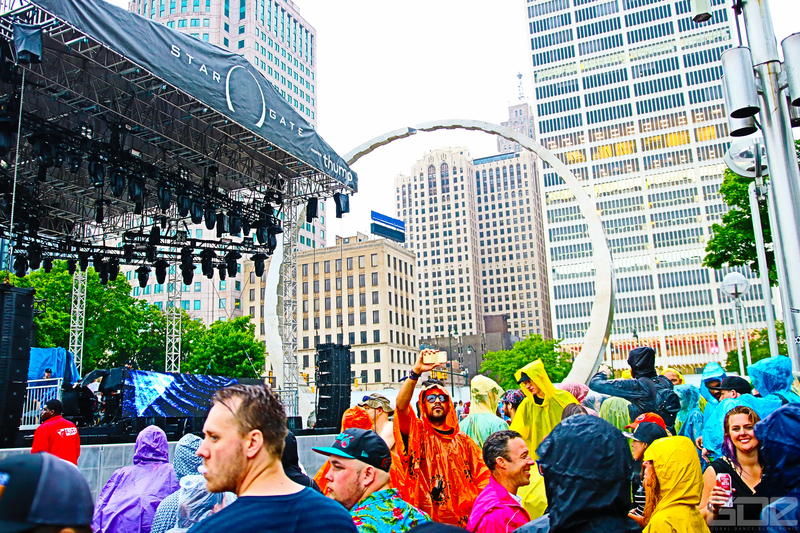 Dressed in ponchos and heavy coats, thousands flocked to each stage, eager to eat up all the vibes and beats DJs had to dish out. 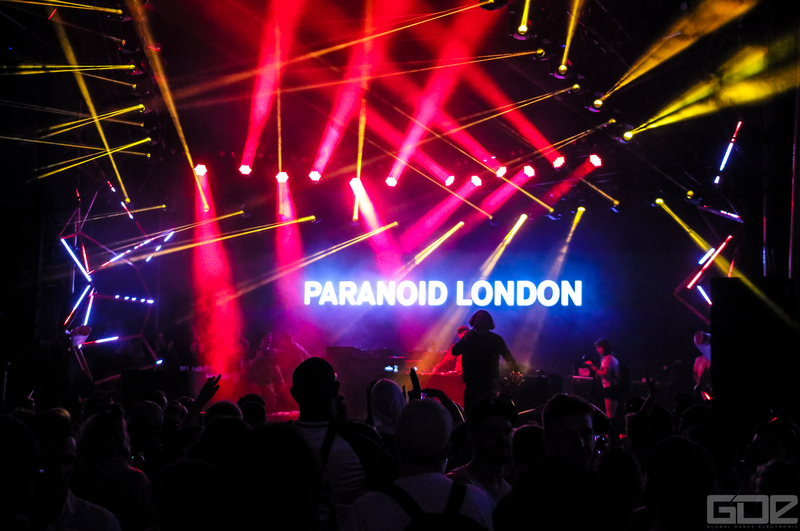 Crowds flocked towards the main stage for smashing performances by Adam Beyer and Joseph Capriati. Dixon, another crowd favorite, saw swarms of dancers commit to the only 3 hour set scheduled for the entire festival. Unfortunately, a second storm cell rolled through the festival right before the last headliners were scheduled to play and resulted in a 25 minute delay. Advert Detroit techno followers were pleased to find themselves at Kevin Saunderson’s illusive, underground pseudonym, ‘E-Dancer’. 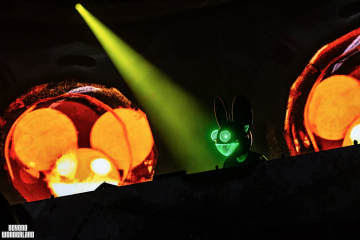 Weather conditioned also delayed the long-awaited deadmau5 performance under his techno moniker, testpilot. 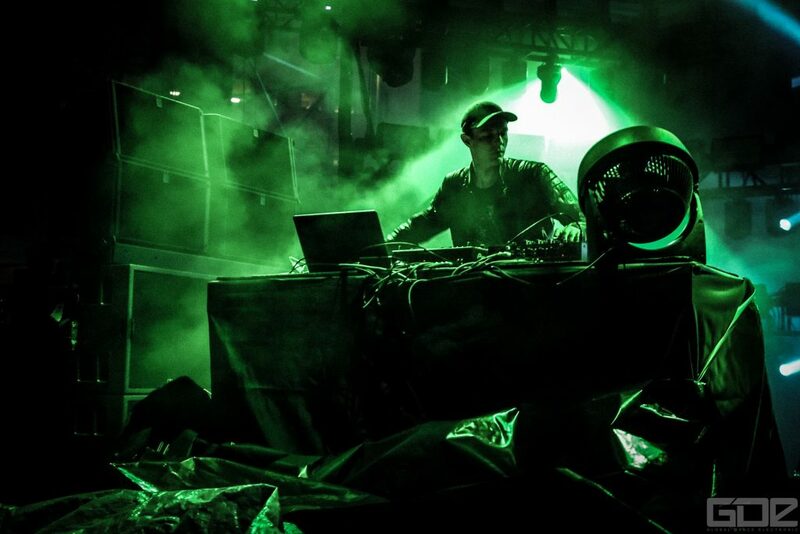 Despite a couple technical hiccups, the Canadian dance music phenom wowed thousands of attendees with sounds much akin to a Berghain and Detroit techno mixture. Skies are clear today as we enter the third and final day of Movement Electronic Music Festival. 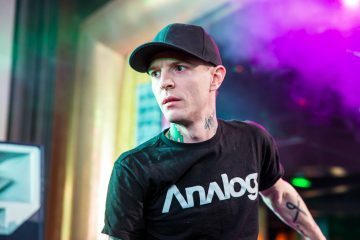 Deadmau5 Criticizes EDC Las Vegas But Is His Ego Getting In The Way From Playing EDC?